A while back I was interviewed by my friend Barry Ritholtz for his new radio show/podcast Masters in Business for Bloomberg. He is columnist for Bloomberg View and the Washington Post, founder/blogger at the Big Picture blog and is one of the smartest people (and definitely the best story teller), I’ve ever met. I have been remiss in posting this on Matrix but had already sent it through all my social media channels a number of times earlier this month when the interview originally aired. It’s the end of 2014 and as one of my favorite interviews, it just needed to be on Matrix. We cover a lot of ground on the housing market and it was fun and engaging. Our roles were reversed since he was one of my early interviews of my former podcast The Housing Helix from 2009-2012 where I interviewed about 150 people connected to housing and finance. Barry returned to my show 2 more times and each time made it one of the most heavily downloaded interviews of the year. Please subscribe to his Masters in Business podcast on Bloomberg or listen to it live on Saturdays. Barry Ritholtz of Fusion IQ, the The Big Picture blog and author of the must-read Bailout Nation had previously sat down with me last June so I was long overdue in inviting him back. He is a terrific speaker and is always guilty of providing nothing less than clear cut commentary on the economic world around us. Plus he likes it when I call him irreverent. This time we talk strategic non-foreclosure, existing home sales, interest rates, going to zero and the dumbest smart people in the room. Jonathan J. Miller, the president of the appraisal firm Miller Samuel, estimated that two-thirds of the roughly 4,000 [8,389] apartments for sale in Manhattan are priced too high for the current market. The difference between a bidding war of two years ago and the current market is the irrational nature of bidding wars back then – it was all about “winning.” The market today is about obtaining value – with prices having fallen an average of 25% since pre-Lehman. Also, there is a larger disconnect between buyers and sellers than a few years ago as measured by the lower pace of sales. There was a reprieve this summer when sales surged, but listing inventory is still above average levels and a higher level of listings are priced above market level leaving purchasers fighting over a smaller selection. Although this is anecdotal, I do believe that there are fewer bidding wars that occur above list price than we saw a few years ago. When my friend and bigger than macro Big Picture blogger Barry Ritholtz refers to me as “Our man Jonathan Miller drops the truth bomb” I am confident I nailed the current state of bidding wars. 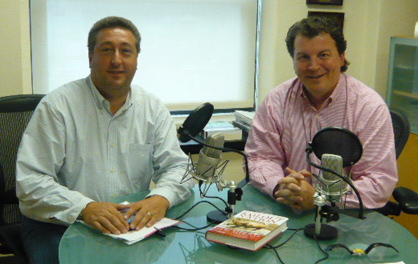 I had the pleasure of speaking with Barry Ritholtz of Fusion IQ and The Big Picture weblog. He’s a wealth of information and never pulls any punches in his characterizations of the current economic mess we find ourselves in. Listening to Barry speak about this whole situation and reading his book is much pretty much required. 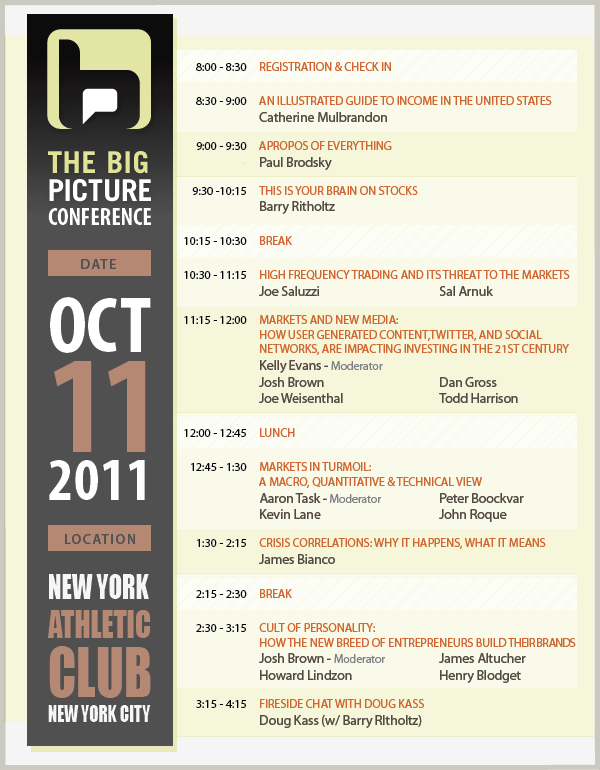 The Big Picture is the leading financial weblog with must-read content and it boasts a huge following (self-included). Barry recently released a terrific book: Bailout Nation: How Greed and Easy Money Corrupted Wall Street and Shook the World Economy. I highly recommend it. Check out this week’s podcast. Conflicting Housing Statistics: Which Way Are We Going? I tell you, some weeks you risk whiplash just reading the economic news. “Such discordance isn’t uncommon in economic statistics-gathering. Data can appear out of whack for a month or two because of reporting problems, or because something – a holiday, say, or bad weather – disrupts the normal flow of sales for a few weeks. The increased volatility, he suggests, could either mean that buyers are rushing to lock in on low mortgage rates so this could be a short term improvement or this is the sign of something far more severe since housing is connected to a large portion of the economy. It seems to me that everyone is so honed in on anything that has to do with housing, that every month we go through this scenario, trying to recognize the inner meaning between the existing home sales stats and the new-home sales stats that we don’t know which end is up. I for one have been very leery of these stats for a while, especially when reviewing them on a month by month basis. New home sales are a small sample size and existing home sales are about 60 days behind the market. The two mixed together make for strange results. Comments Off on Conflicting Housing Statistics: Which Way Are We Going? Its been subtle, but there has been a change in housing market terminology over this past year. There have been several distinct segments to the trend, in terms of how what terminology is used to describe it. In the first half of 2005, the media generally used the phrase “housing boom” to describe the vibrant state of the housing market. Several years of rising prices and success stories for brokers and builders seemed to fill the news. Over the summer, during the barrage of bad news, including Katrina and Rita Hurricanes, spiking gasoline prices, worsening conditions in Iraq, political discord in Washington, growing inflation concerns and rising mortgage rates (wow, some major gloom and doom was abound) influenced the media to some sort of tipping point. Many of the articles during this period shifted from talk of a boom, with risk of a bubble, to if the bubble was going to burst. Lately, the housing discussion has firmly shifted to use of the word bubble as a key descriptor of the state of the housing market and the orientation became a matter of when the bubble will burst. This thinking seems to have its own momentum despite the significant change in many of the indicators that gave us reason for concern this summer. For example, economic damage to the national economy from the hurricanes is now largely believed to have less significant implications. Mortgage rates have leveled off and have actually retreated lately. Gasoline prices have fallen sharply, core inflation has remained low and housing prices have not fallen. 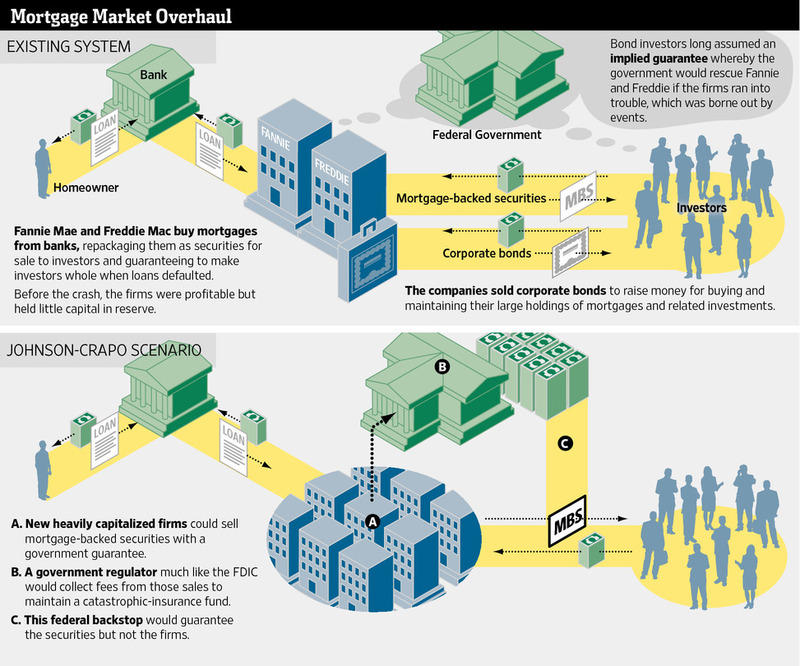 Now the NAR is beginning to call the current real estate environment a housing expansion [Washington Post] Of course, a market characterized by more balanced conditions can not be characterized as an expansion.